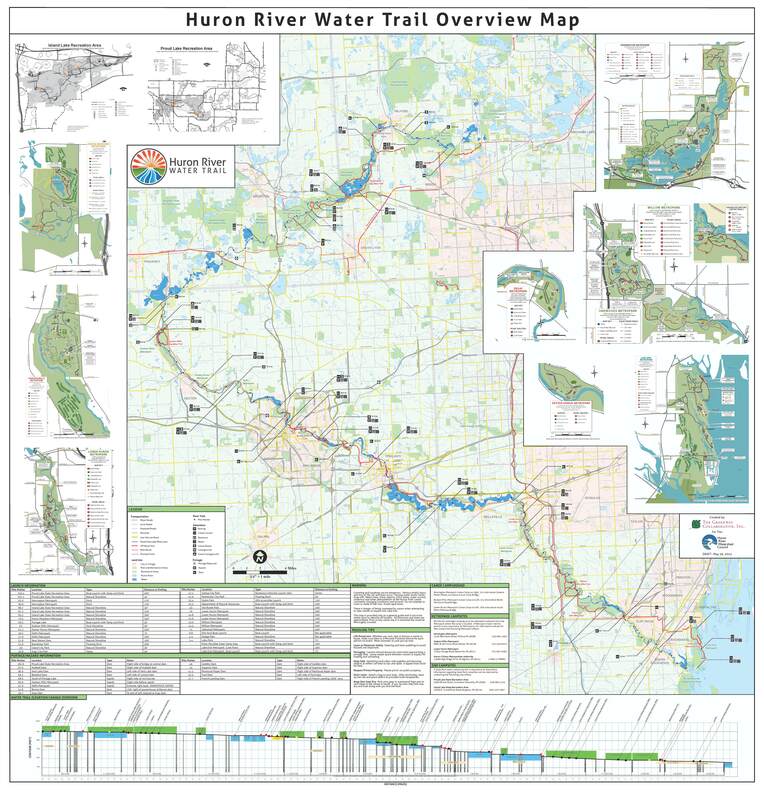 The Huron River Water Trail is a 104-mile inland paddling trail connecting people to the river's natural environment, its history and the communities it touches in Michigan's Lower Peninsula. Location: Great Lakes -- Lake Erie basin of southeastern Michigan; flows from Proud Lake State Recreation Area into western Lake Erie near the Detroit River. Trail begins at Proud Lake Launch [River Mile 103.4] east of Milford, MI. Many access points. See www.huronriverwatertrail.org for complete list. The Huron River is a Michigan treasure. The Huron River offers a gentle float on a classic Great Lakes inland paddling trail that is highly accessible to families and solo paddlers alike in Michigan's Lower Peninsula. 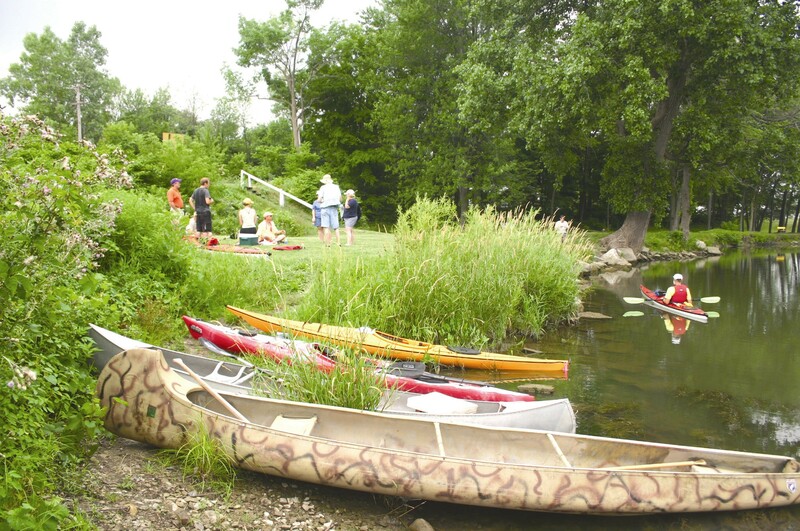 The Huron River Water Trail offers flatwater paddling through picturesque rolling woodlands, morainal landforms, prehistoric lakeplain, state and regional parks and villages. Stretches of class II whitewater at Delhi Rapids, Mill Creek and the Argo Cascades also await the paddler as the elevation drops 500 feet along its course. 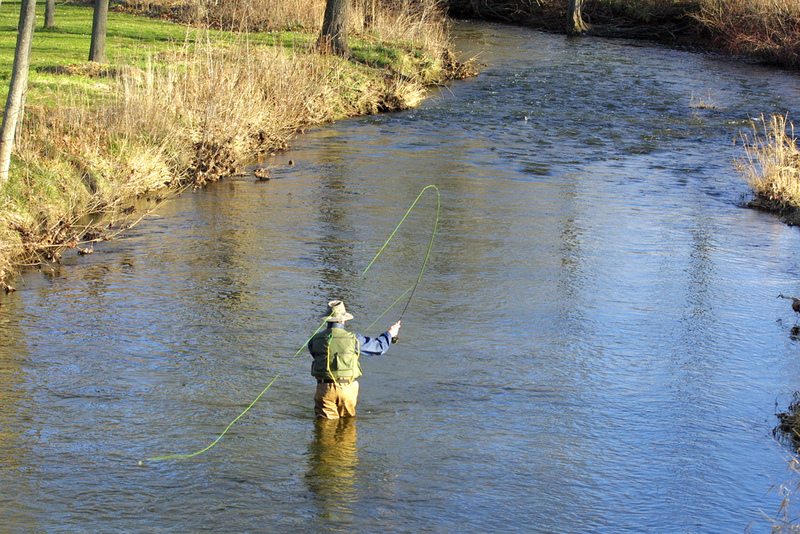 The river flows more than 125 miles from its headwaters at Big Lake, near Pontiac, to its mouth at the Great Lake Erie; 104 of these miles can be floated in a boat. The Huron River is a constant, soothing presence in an otherwise bustling region. Despite its proximity to numerous small towns and larger cities, like leafy Ann Arbor -- home to the University of Michigan, the river maintains an "Up North" feel for much of its length due to the extensive state, regional and county parks network along its banks. As a result, the Huron River boasts the only State Scenic River designation in Southeastern Michigan. In fact, the watershed contains two-thirds of all public recreational land in an area of 5.5 million people. The Huron is home to numerous threatened and endangered plant and animal species, abundant bogs, wet meadows, and remnant prairies of statewide significance. More than 90 species of fish, 34 species of reptiles and amphibians, and numerous protected species make their home in the river system. The Huron River supports one of the state's best smallmouth bass fisheries, and healthy populations of largemouth bass, bluegill, perch and northern pike and walleye. 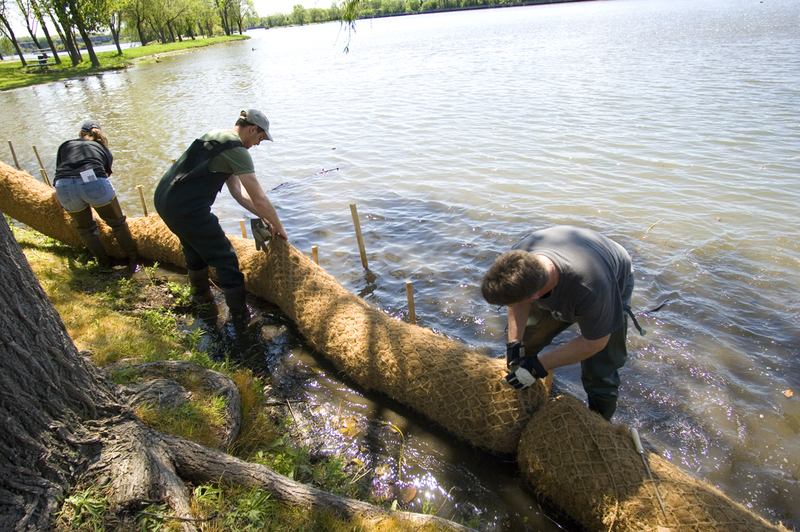 In fact, the Nature Conservancy counts the Huron among its freshwater conservation priorities due to the aquatic species richness that also includes one of the Great Lakes basin's best freshwater mussel populations. The river serves as an important stopover for migrating bald eagles, peregrine falcons, ospreys, warblers, and sandhill cranes. The Huron is also a working river. 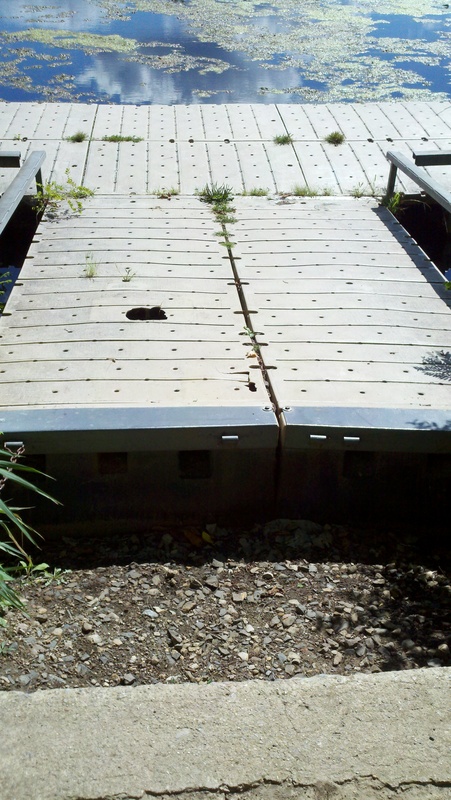 Native peoples and settlers have left their mark on the river over hundreds of years. A rich cultural and social history weaves through the Huron River Water Trail from the days of river transportation, logging, mills, and clamming. The river played an important role in the country's military history, most notably as a supply route for American troops during the War of 1812; the "corduroy road" constructed in 1812 near the mouth of the Huron still can be seen today as 600 of the original logs remain submerged and preserved. The road, known as Hull's Trace for William Hull, Governor of the Michigan Territory and Revolutionary War hero, is set to become part of the new National Park at the River Raisin Battlefield. With that designation, the estuary of the Huron River will have federal designation through the Department of the Interior as a National Park and within the Detroit River International Wildlife Refuge. The Huron River Water Trail winds through automotive and labor history, as well, being located in the heart of Henry Ford's legacy. Ford's Village Industry concept was realized along the Huron River in the 1930s in the communities of Milford and Ypsilanti. The Ford Lake Dam & Powerhouse on Ford Lake were constructed to generate hydropower to support the automobile manufacturing factories along the lake and the Huron River to meet Americans growing demand for their own horseless carriage. Today, the dam & powerhouse continue operations with the distinction of a spot on the National Register of Historic Places and anchor the recreation and character of the community. 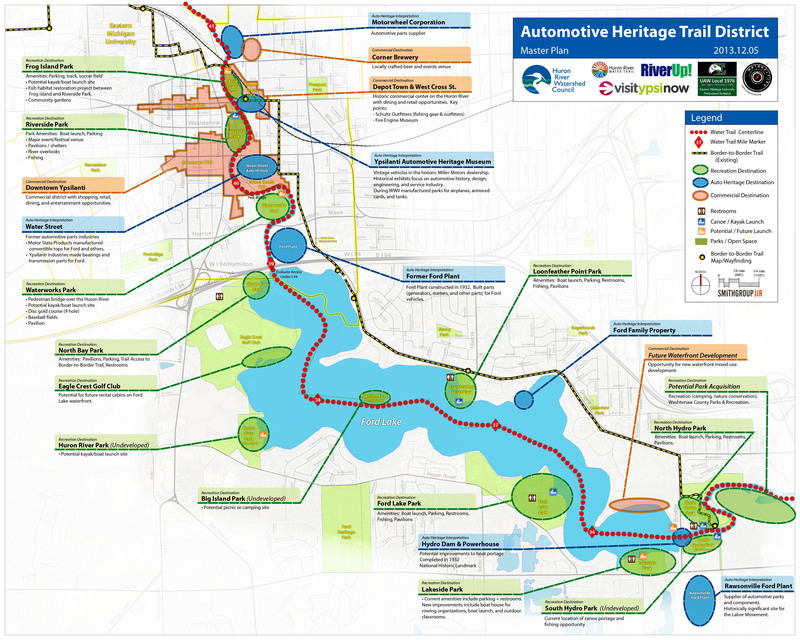 Several MotorCities National Heritage Area places of interest are located along the Water Trail particularly in Ypsilanti. 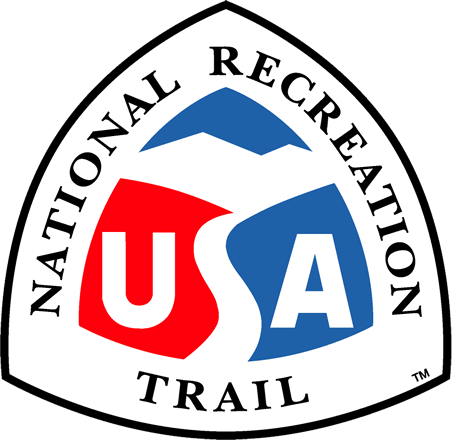 The Huron River Water Trail is the first water trail to employ the Trail Town framework comprehensively along its course. The Huron River Water Trail is a member of the American Canoe Association.